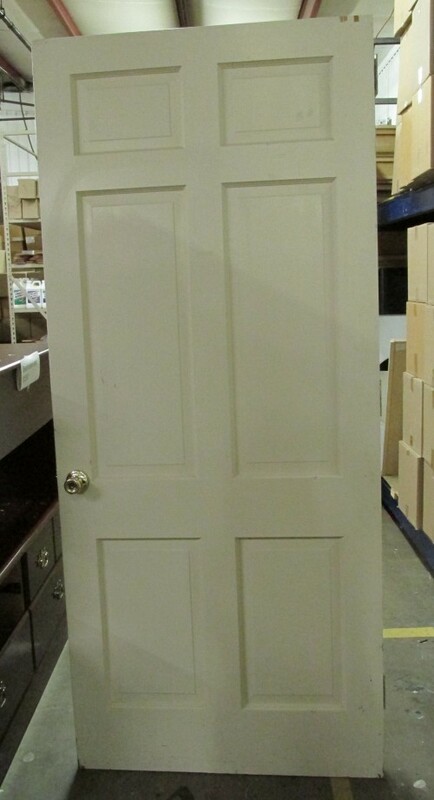 We sell a variety of solid wooden doors, for $70 each. We also sell other types of doors for different prices. E-mail or call for specifics.